Gary Hustwit, the filmmaker who brought typography out of obscurity with “Helvetica”, is now doing the same for product design with his upcoming “Objectified”. 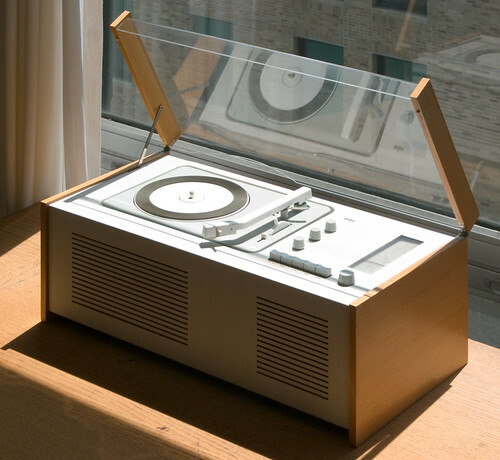 Along with contemporary greats, at least one hero of mid-century design stars in the documentary: Dieter Rams. Don’t miss the film’s blog, which is more than mere news. Once a week in “Objectify Me” designers and critics are invited to present an object that inspires them.